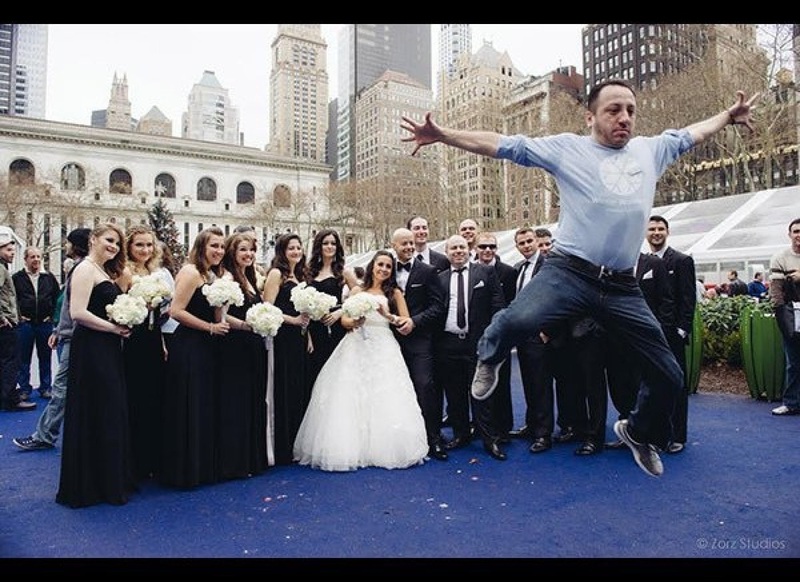 Welcome again to our weekly blog, this week we feature a collection of the funniest wedding photo bombs on the Internet! Pay no attention to the man behind the curtain..
"Open your mouth, like this"
"Have you seen my cat?" They shouldn't have had the first dance to "it's raining men"
Alright, thanks for reading, we'll be back next week with another fun blog. In in the mean time don't forget to like us on Facebook and follow us on Twitter. 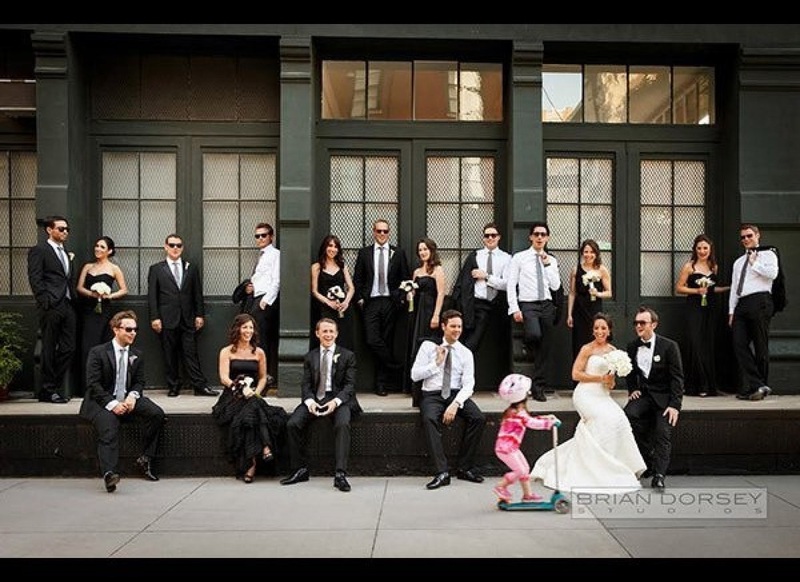 And please check out our website for deals and packages for your special day!